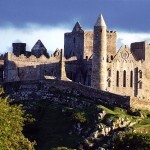 Carlow is one of the smallest countries in Ireland, bordered by the Blackstairs Mountains to the east. 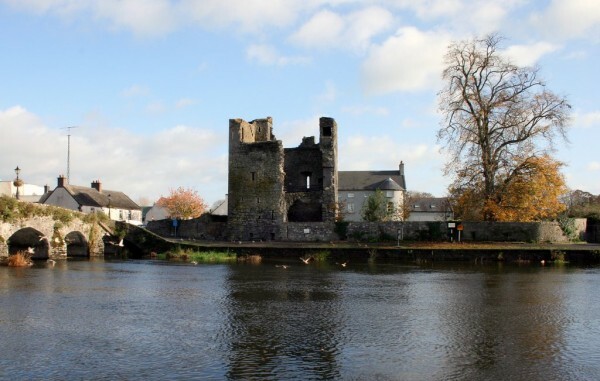 In the west of Carlow you can find the abundant limestone land of the Barrow Valley and the Killeshin Hills. The county’s most important feature is the 5000-year-old granite development known as Browne’s Hill Dolmen. Carlow town is a hustle market centre serving a huge rural area. One of the most impressive pieces of architecture in the town of Carlow has a very interesting background; the inhabitant thought that the courthouse on Carlow Street, was model on the Parthenon in Athens, but the plans for these buildings turned into mixed up. 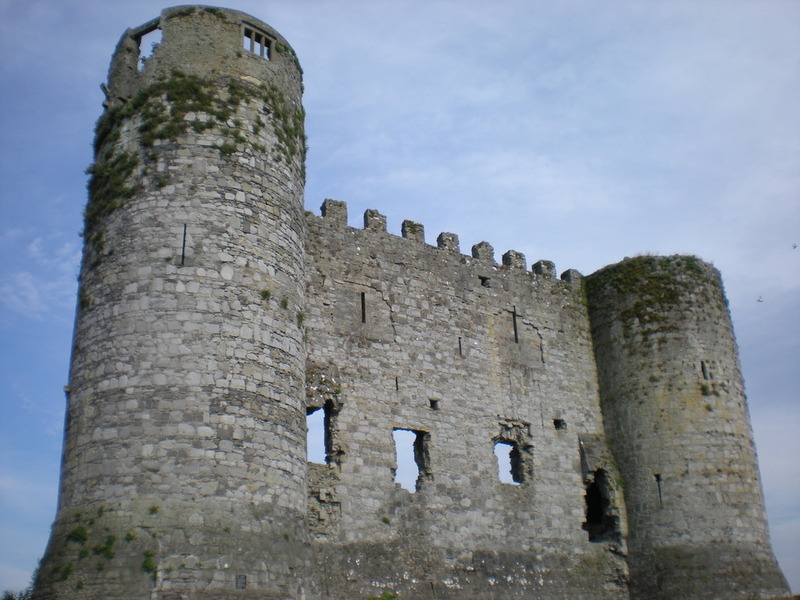 The original Carlow Castle was higher and was in square shape with strong round towers at the corners, but today only the eastern half stands, with two corner towers and the wall. The way in was in the first floor of the north side. Later passed to the family of Hamilton, it was given to a Dr Middleton who didn’t create more rooms but blew up parts of the castle! Finally most of the castle had to be tear down as a preventative measure, remain only the two towers and bordering wall. The central courtyard of the Ballymoon Castle is surrounding by walls that are almost 30 cm thick and about 2.30 m high, with towers in square shape salient from three sides. In the interior of the castle is uncovered, but in the beginning there were two structures. Few traces of these are there, and the inhabitant explains that the castle was never finished. On the first floor is still there a good quality double fireplace. 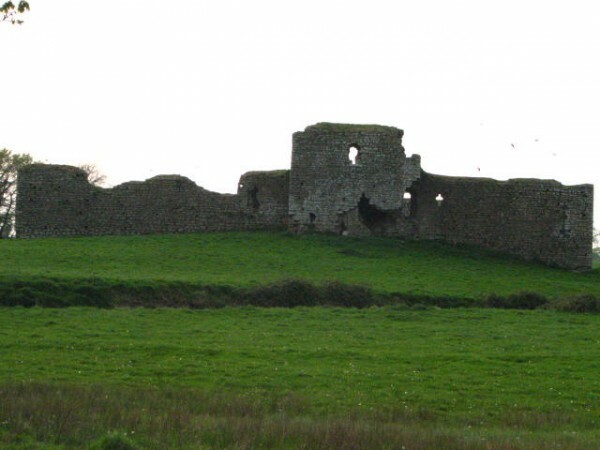 The Clonmore Castle is nearly square in plan, with rectangular towers at the two southern corners, and smaller turrets at the other two corners. Remains of the main interior buildings can be seen on the eastern side of the courtyard. The trefoil window of the castle confirms that it was built probably at the end of the 13th century. In the High Crosses churchyard is a plain High Cross where it got the name. 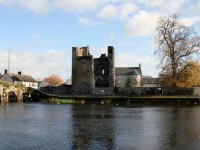 John de Clahull built the Leighlinbridge Castle one of the earliest fortresses of the pale in 1181. The current house is a 14th century Tower House. The place has had an exciting history. 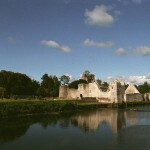 Beside the castle was a Carmelite monastery and the bridge across the Barrow included much work of 1320.